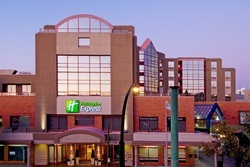 The following hotels have provided a discounted rate. Please let them know you are attending the 2013 Fall PITA Conference and use the rate code indicated for each hotel. 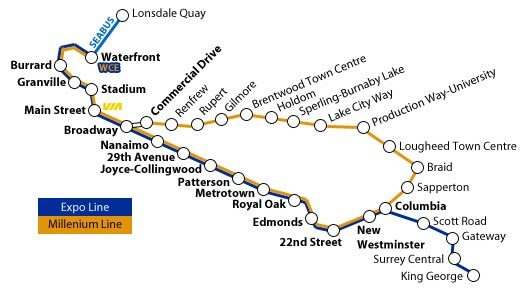 Take the Millennium or Expo line to Edmonds Skytrain station. Hop on the 112 New West bus at bay 5 and take it to 14 Avenue and Griffiths. Alternatively, you can walk from Edmonds station in about 15 minutes by walking to Griffiths Drive, turn right on Griffiths and cross the street at 14th Avenue and continue on Griffiths. Go to the Translink site for more information.